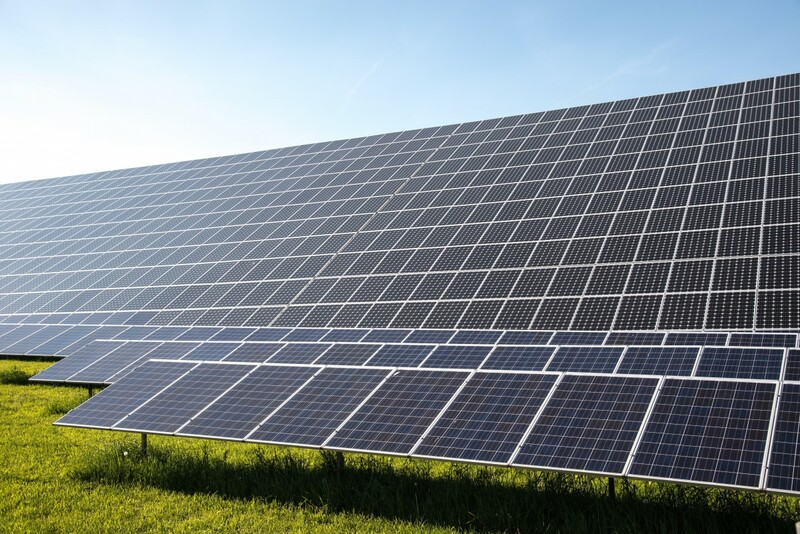 The ratings agency CRISIL has said in a recent report that India could add 56-58 GW of solar capacity between 2019-2023 and touch at the most 78-80 GW capacity in place of 100 GW targeted by 2022. The capacity addition is likely to slow owing to factors such as levying of safeguard duty on solar modules from China and Malaysia.A key area of concern is the rooftop solar segment. Crisil expects the rooftop segment to generate 8 GW by 2023 instead of 40 GW targeted by the government by 2022.